Does Elizabeth Arden Test on Animals? No. Elizabeth Arden is unfortunately is not cruelty-free. Elizabeth Arden products are available for sale in China where the local Chinese authorities require mandatory testing on cosmetic products sold in their country. We do not perform any animal tests on our product formulations or ingredients, nor ask other to test on our behalf, except in the rare instances where required by law. Elizabeth Arden’s animal testing statement is misleading because they say they do not perform any animal tests on their products and ingredients, but they do when the law requires it. 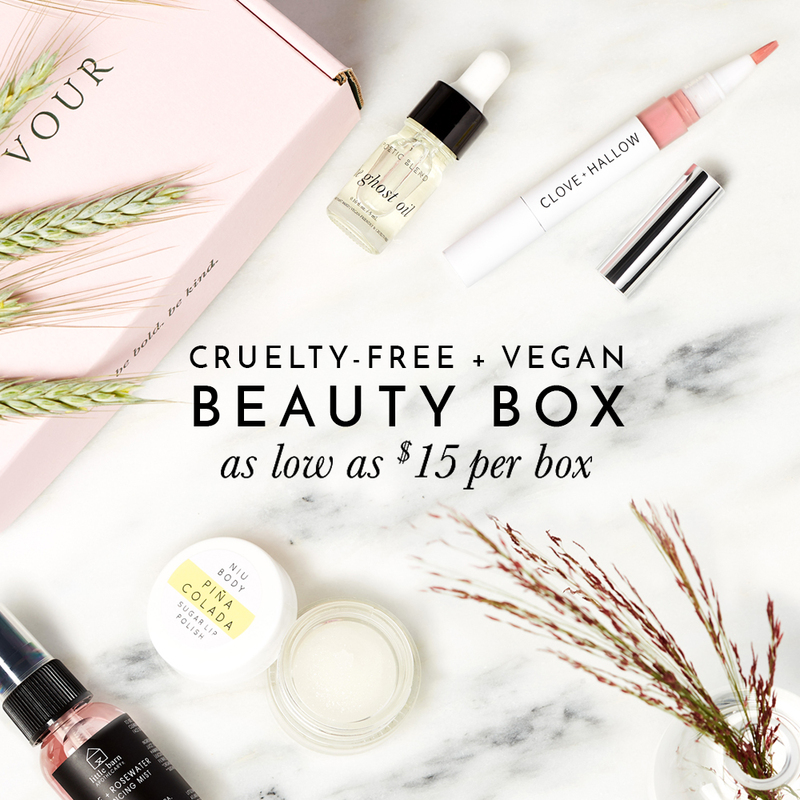 They also say that these laws apply to all beauty companies that sell their products globally which is true but what they don’t mention is how many cruelty-free beauty companies, like Urban Decay, Stila, Kat Von D, have chosen not to do business and sell in countries that require animal testing until those local laws change. Elizabeth Arden has chosen to put profits before the welfare of animals. By selling in Mainland China, Elizabeth Arden must have their products and ingredients tested on animals. Therefore I would not consider Elizabeth Arden to be a cruelty-free brand. Deleting Elizabeth Arden products from my use. Eliminating pain and suffering from Animals is more important to me than affording $’s from China to a cruel, non-caring company. I was gifted an Elizabeth Arden and decided to check out it’s ethical policies especially cruelty free. Sadly it’s not and that’s a brand I’ll give up! Really sorry about this, I was given some Elizabeth Arden products and now know I cannot use them. I thought it strange that they had no Leaping Bunny label given what was said on their website so decided to check. Really glad I did. I would like to know what laws require testing on animals. I have been looking into Eliz. Arden because I currently use one of their products. definitely enjoyed every bit of it. I һave you saved as a favorite to cһeck out new stuff you post? Which is exactly why i won’t be buying Elizabeth Arden! They need to do better.